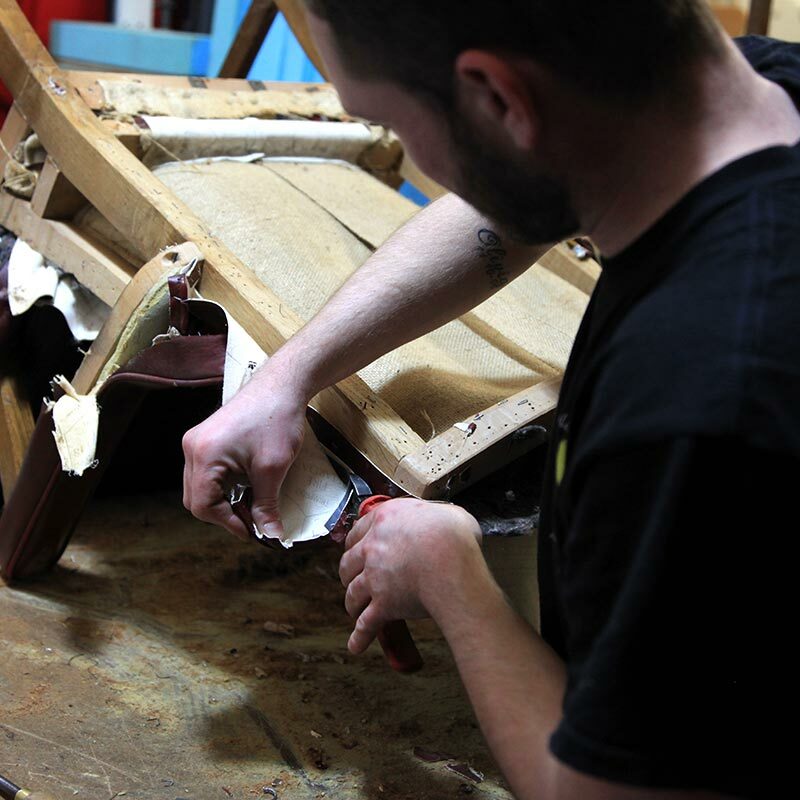 Our skilled restoration team can take “ready for skip” furniture and restore it back to its former glory, whether it be broken office operator chairs, tatty soft seating, damaged classic furniture or tired-looking antiques. 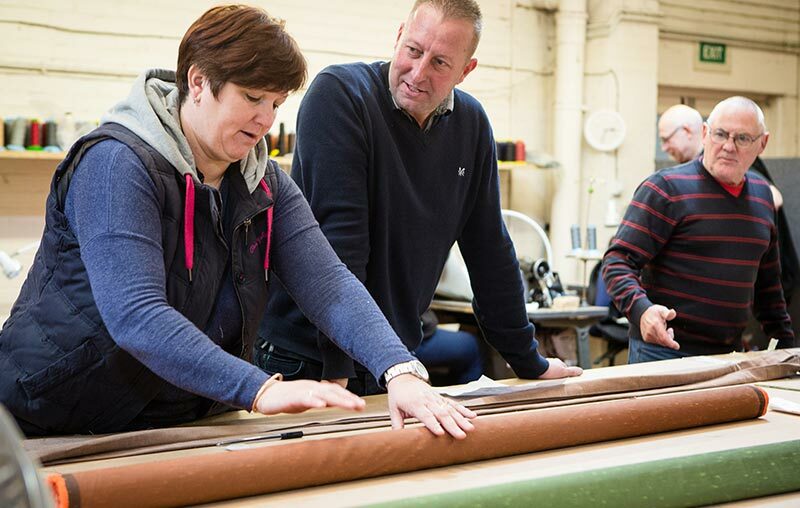 We can replace missing beading, fill in gaps, repair broken or replace missing legs and sympathetically restore and re-polish to a beautiful standard which does not stand out as new – unless you want it to. 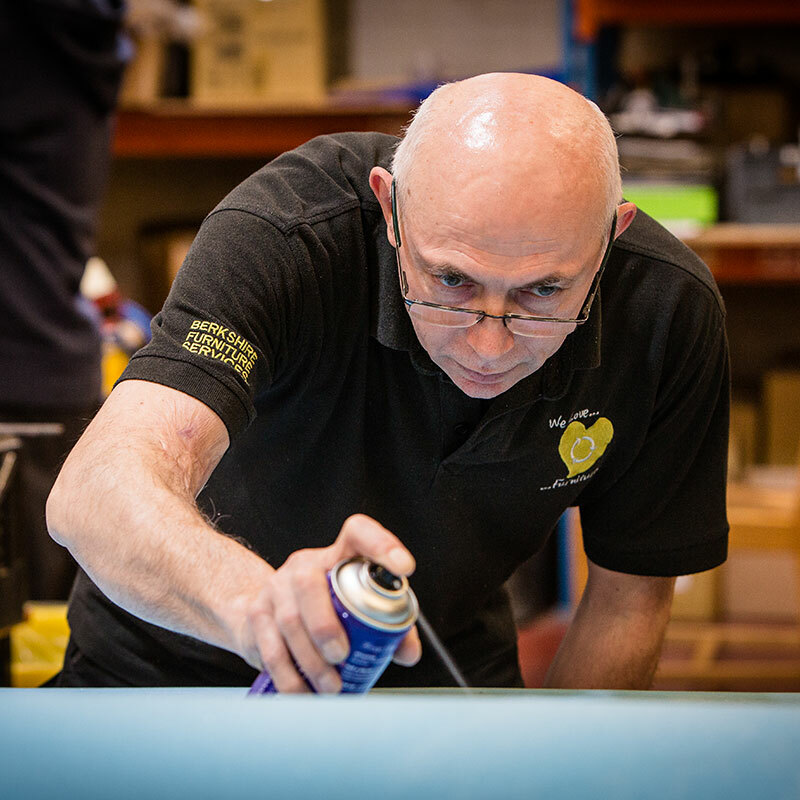 For many years we have helped large organisations restore their beloved furniture and this in combination with our re-upholstery service means that all of your furniture is kept with us until it is ready to be returned by our team of drivers and fitters to your premises. 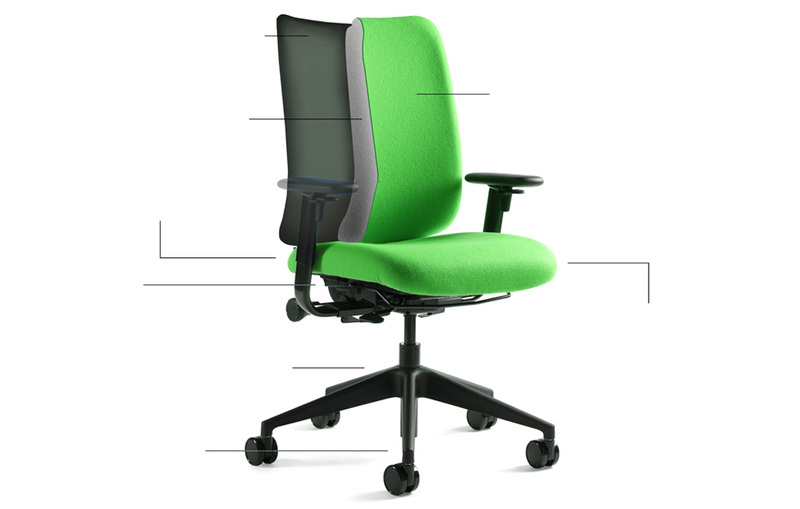 What Can We Do with Office Chairs? 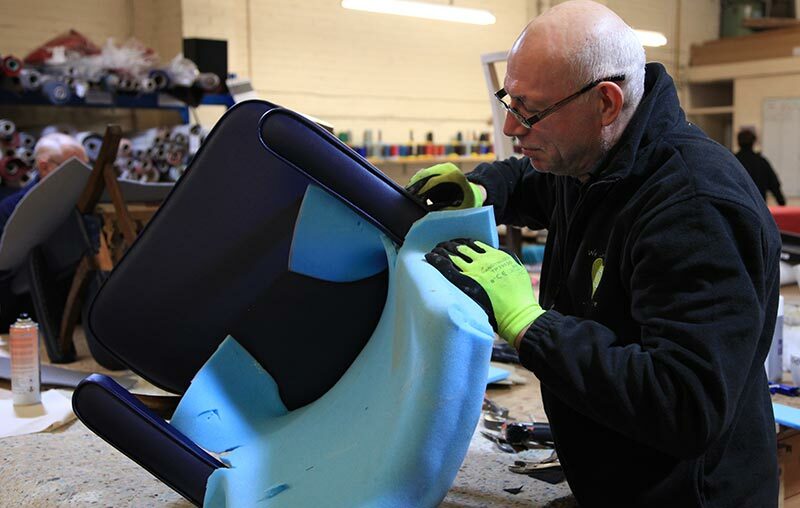 Within the office, education, leisure & healthcare sectors, people are increasingly more aware that a cost effective solution to everyday wear and tear is to make do and mend their furniture and fittings. Contact us to book in your furniture now.